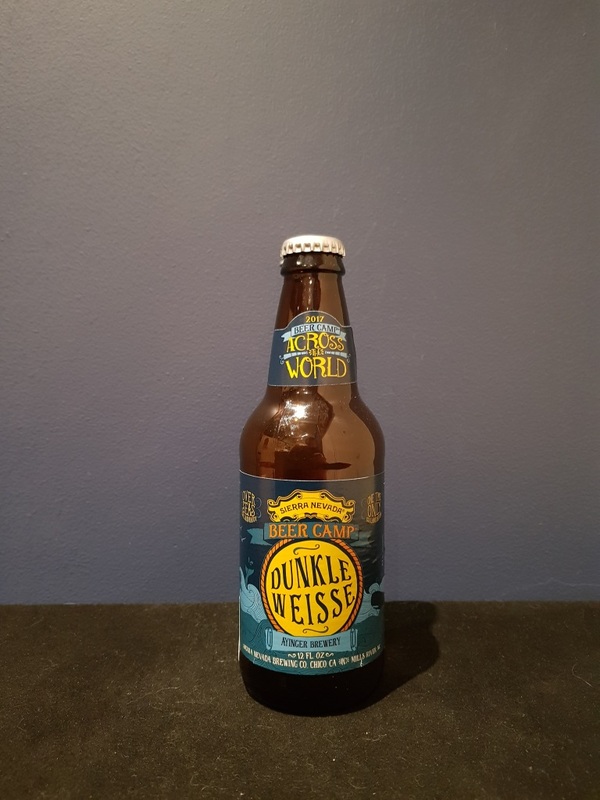 Beer #2621 is a dunkel brewed by Sierra Nevada in Chico, California, America. The final beer from the Beers Across The World release. 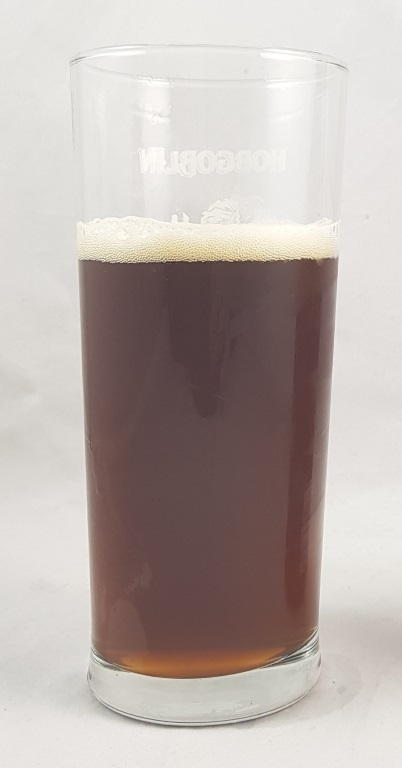 A reasonably tasty dunkel weisse, yeasty with banana and spice (clove? ), malty, with a hint of chocolate. The bottle size is 355ML with an alcohol content of 5.70% (containing approximately 1.60 AU / 2.00 UK standard drinks), and it costs $6.25.